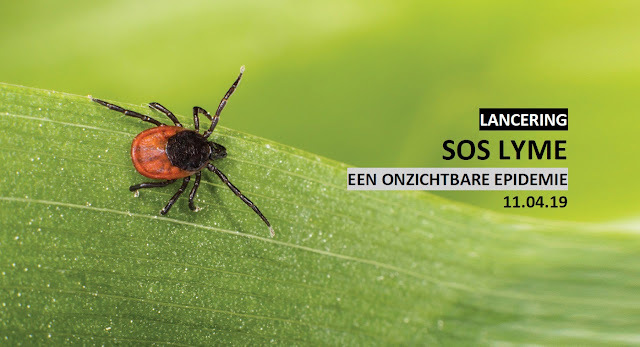 The patients, in collaboration with Stichting Happy Motion, have made the documentary SOS Lyme, ‘an invisible epidemic’ with the aim of distributing it internationally. The film by director Pim Giel discusses the severity of Lyme disease such as paralysis, pain, spasms, but also about the consequences such as, out-of-home placement, alleged child abuse, euthanasia, benefit issues and misdiagnosis. Not only patients with chronic Lyme are in the video, but also international specialists like Dr. Richard Horowitz (USA), Dr. Armin Schwarzbach (DE), Prof. Dr. de Meirleir (BE), Dr. Burrascano (USA), Dr. Klinghardt (US) as well as experts from the Netherlands.